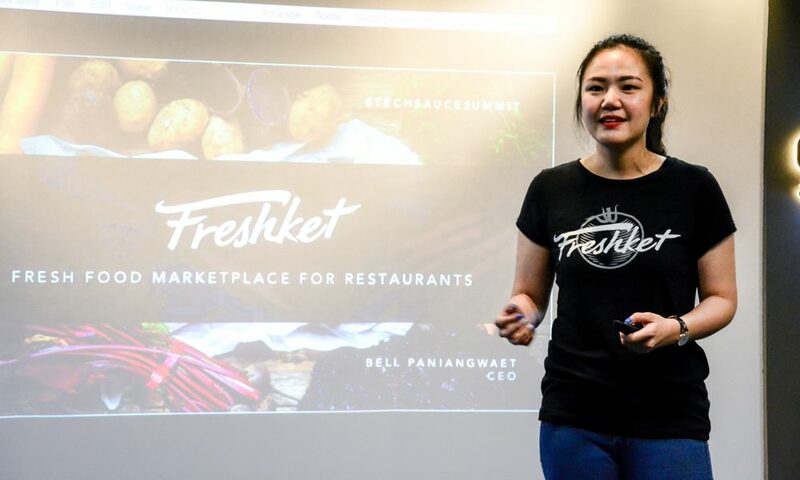 Freshket, a workflow-integrated marketplace for fresh food suppliers and restaurant, has recently raised its seed funding round, which is worth a six-digit sum in dollars from 500 TukTuks and an undisclosed corporate venture capital fund, which is said to be one of the leading agricultural firms in Thailand. 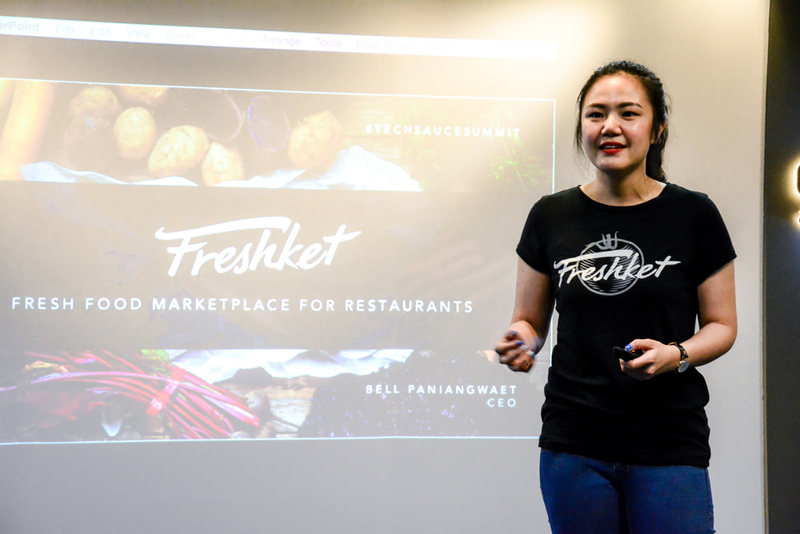 Launched in August 2016, Freshket’s concept is to create an e-marketplace to connect fresh food suppliers and restaurants, providing a workflow system that facilitates dealings between the two, making it easier and more efficient. Founder and Chief Executive Officer of Freshket, Ponglada Paniangwet was also previously a fresh food supplier, spending four hours every night to fill out order forms from only ten customers. “In such a way, I realized that it was difficult to grow the business,” she said. A vague idea to solve the suppliers’ problem was formed, later leading her to join and win DTAC Accelerate Programme last year as well as receiving funding from two investors. Before launching the platform, Paniangwet also tested the market by introducing Freshket on Facebook which ended with the registration of 500 restaurants and 100 suppliers within 48 hours. With the latest proceeding, the business-to-business (B2B) online marketplace plans to develop the platform which was soft launched in January. As of January 10, Freshket had 20 suppliers with 2,000 items and 50 restaurants on the platform. By year-end, it targets to have around 800 restaurants and 250 suppliers. She further added that the site, over the next six months, plans to partner with third-party logistics provider to facilitate small-sized suppliers who do not have their own logistics.